Oma loves a good bottle of wine after a typically hectic day. If you’re a wine enthusiast also, you have probably heard about wine aerators. 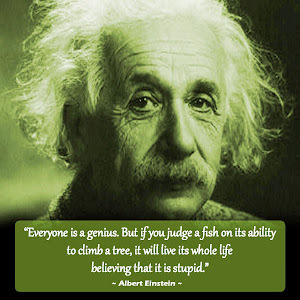 They still are not very common. However, this fancy gadget is very fun to share with your wine drinking friends and actually work well! 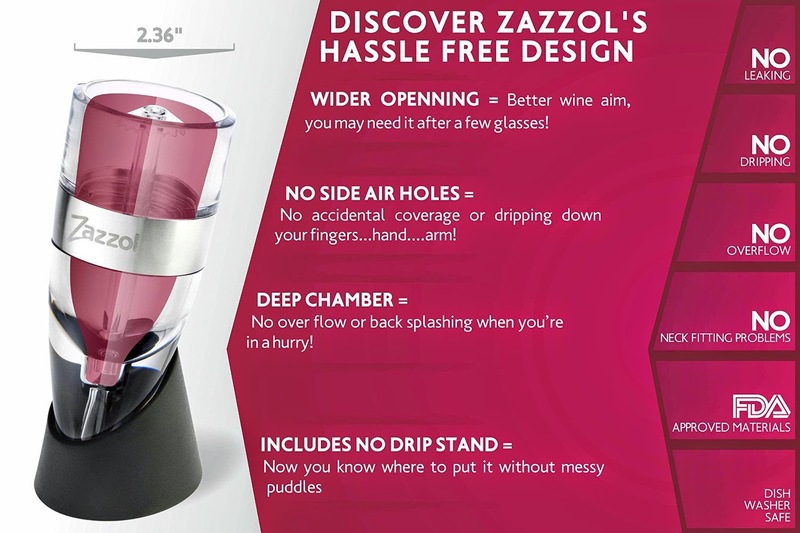 Wine poured through the Zazzol Wine Aerator are much sharper and more enjoyable than the same wine poured from the bottle! Trust me, Oma tried it both ways and the Aerator appears to awaken the wines essence. No More Waiting for Your Wine to Breathe. 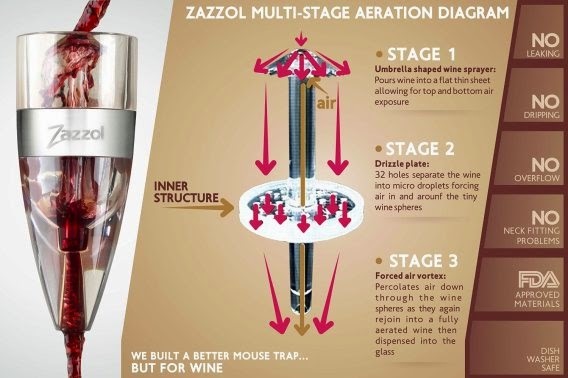 It works by pouring the wine down over the umbrella piece the wine divides and then goes through the center column which has a series of 32 holes called the Aeration Plate that really aerates the wine. The wine then goes through the bottom of the Aerator Bottom where it has to funnel out of a wider exit thus adding even more Aeration to the Wine. Zazzol specializes in beverage and cooking accessories. Their goal is to deliver high-quality, creative products that not only provide useful utility, but reinforce enjoyment and satisfaction in beverage and food. 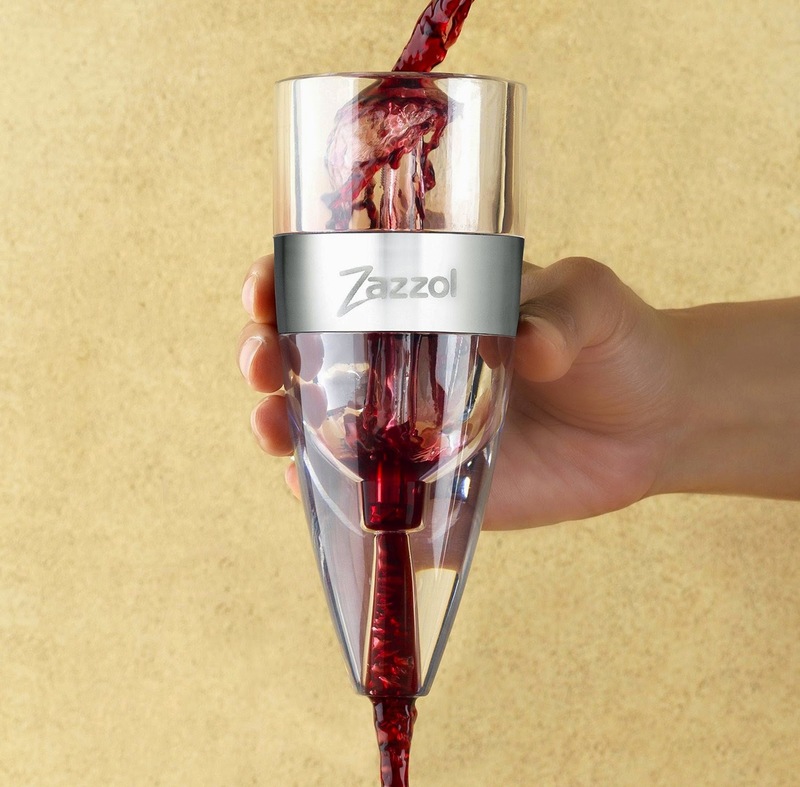 The Zazzol Wine Aerator is a restaurant-quality plastic aerator that actually has more than one stage to give you better aeration. 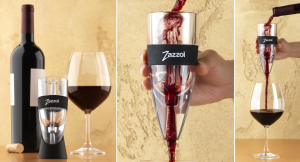 To use it you simply hold the aerator in one hand while pouring wine through it with the other hand. It comes with a stand and travel pouch for convenience and it’s FDA Certified Food Safe Material - dishwasher Safe for easy cleaning. No leaks or drips from aerator's side aeration holes which can leak wine when pouring too quickly. No aeration holes on the side which may accidentally be covered by a finger leading to insufficient aeration. 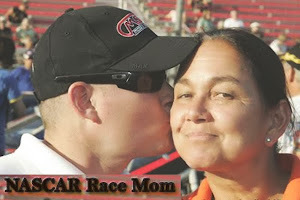 Oma Loves U! 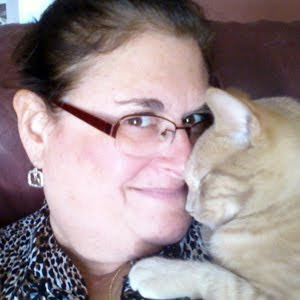 readers can utilize an exclusive 20% off coupon. 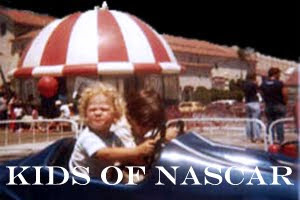 This coupon expires on Oct. 15th, 2014. 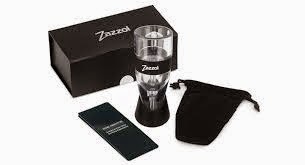 The Zazzol Wine Aerator comes with a lifetime satisfaction guarantee so you can always return it if you don’t taste the difference.